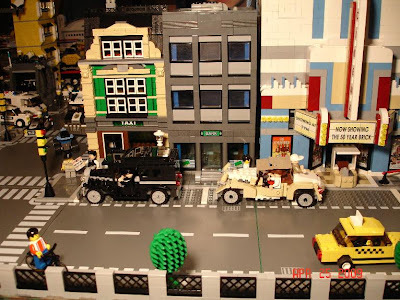 Brick Town Talk: City - LEGO Town, Architecture, Building Tips, Inspiration Ideas, and more! 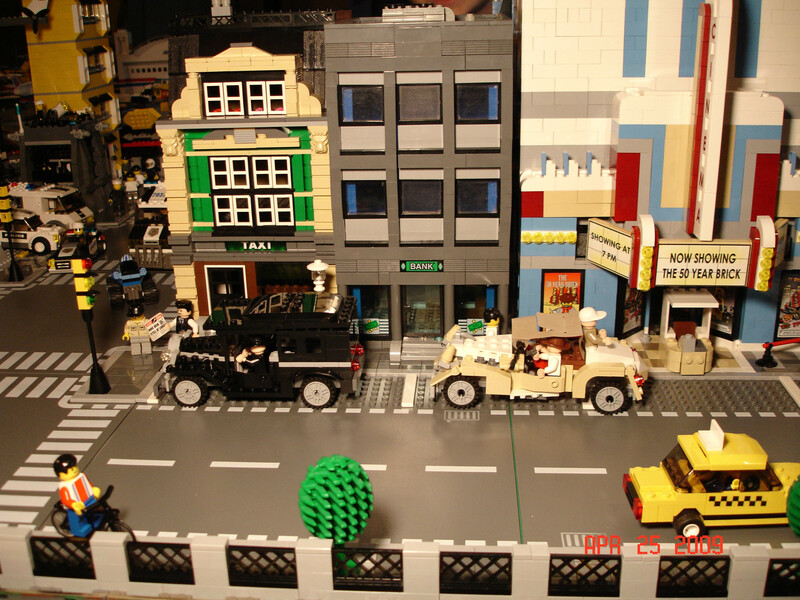 There are an amazing array of buildings and techniques in Junkpile's gallery. See more here.